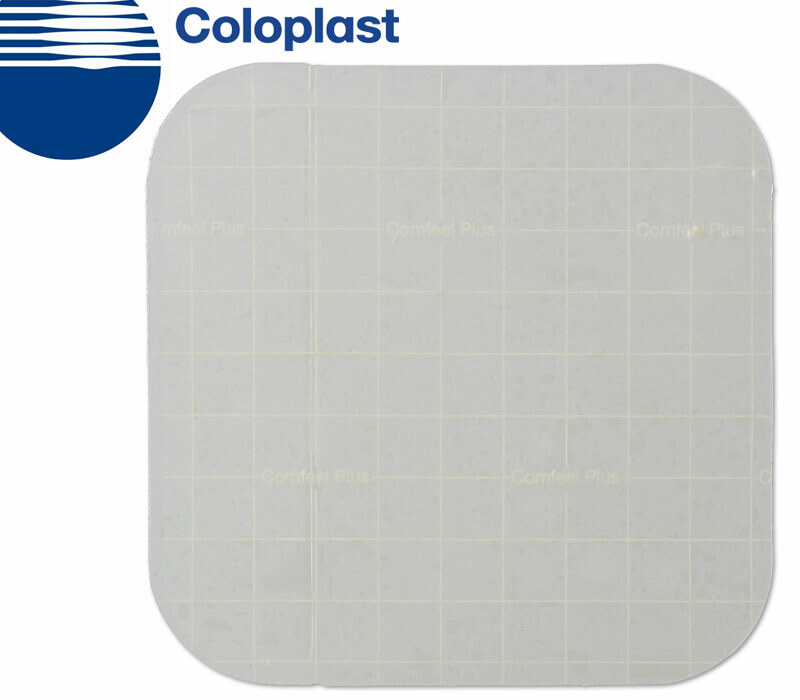 Coloplast® Comfeel Plus Clear Dressing - 2 in. x 2 3/4 in. Transparency allows inspection of the wound without removing the dressing. Lasts up to seven days before changing or removing dressing, causing less patient disruption. Semi-permeable surface regulates moisture in the wound and volume of exudate. 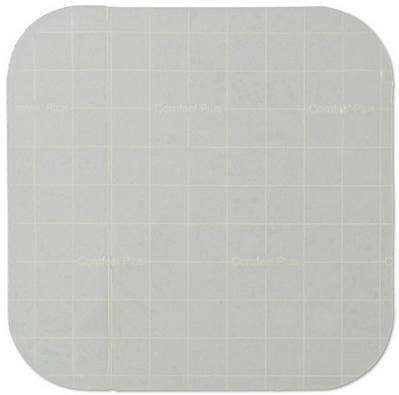 Film allows some evaporation when exudate is heavy. Size: 2 in. x 2 3/4 in.